Passion for sports is something that is shared around the world. No matter what our differences are, sports is something that everyone can relate to and find some sort of common ground on. For many of us, our passion for sports goes beyond being a fan or just participating in local rec leagues – we want our love for sports to become a bigger part of our lives. This is why many dream of becoming a sports writer. While writing is definitely not for everyone, it’s something attainable for anyone with a gifted keystroke. 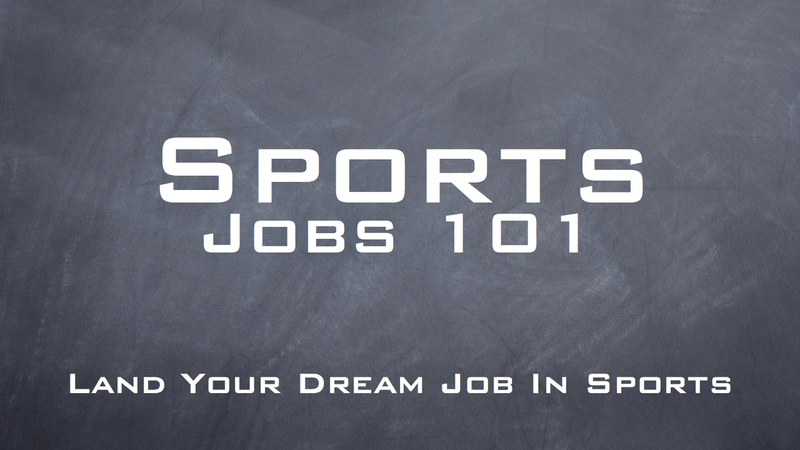 Here are a few tips to follow if you want to get your sports writing career off the ground. Are sports truly your passion? You may not have to look like this guy, but you gotta have passion to be a sports writer! First and foremost, you can’t be a sports writer unless you possess a passion and knowledge for the game(s) you want to write about. I’ve read more than my fair share of articles that are clearly written by people who haven’t lived it – and you can tell in a hurry. Sports writing is unique, and should sound more like a conversation at the bar than a piece of academic prose. There is a certain lingo to sports talk that one only picks up over years of being a fan and participant of sports. This jargon needs to carry over into your writing. So before you go and submit articles online, make sure your knowledge is up to par. Obviously, an education helps. That isn’t to say that you should become an English major just to be an online writer. Most majors require an almost ungodly amount of writing, which helps enormously to hone your skills. You aren’t going to be writing many essays for sports blogs, but you need to have a clear understanding of the language and all the grammatical rules. It’s also important to follow a general structure of sports writing. While there is no official guide for this, your best bet is to go and start reading sports articles, and a lot of them at that. Find some niche sports blogs and then read bigger productions like ESPN or Yahoo. You’ll get the feel for things and begin to find inspiration for your own work. Once you know what to write and how to do it, the next step is figuring out where. Any aspiring writer should have their own blog – it looks great on your portfolio and shows that you have some experience under your belt. Your personal blog also acts as great practice for later on in your writing journey. Now that you’re starting to feel comfortable with getting some articles online, it’s about time to look for sites where you can submit your work for posting, and perhaps start getting paid. 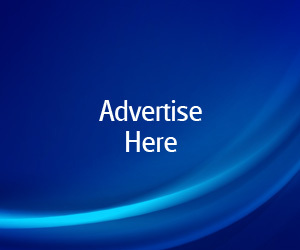 There are tons of sports talk websites that need guest writing and will even pay you for it. You might have to submit an article as part of your application process, but once you get approved as a contributor it becomes much easier to get articles accepted for posting. If you have to start out guest posting, or even ghost writing, so be it! Everyone starts somewhere, and your time will come if you stay persistent. Over time, your name will become more and more recognized in the sports writing community, and you may find some opportunities to get your work on bigger publications. 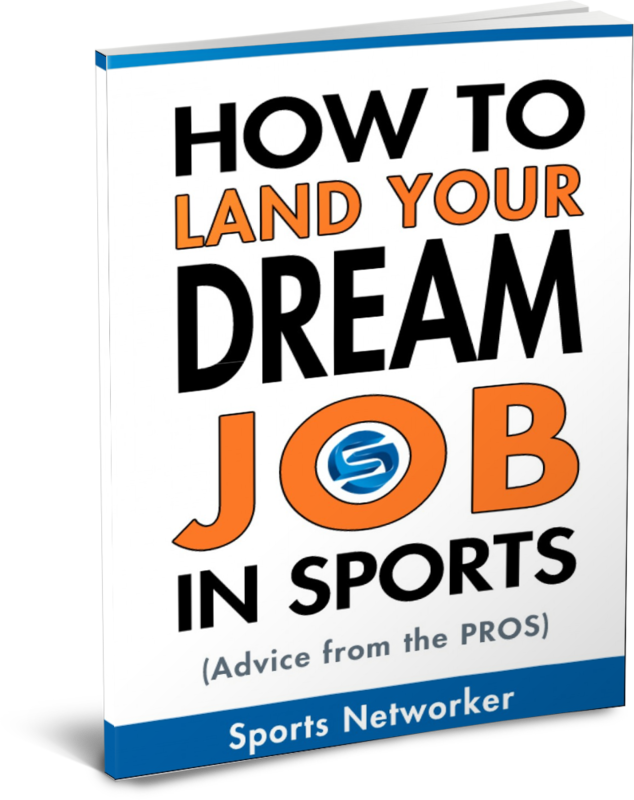 These are great resume builders and can help you move out of freelancing into a more focused line of work for a specific company or publisher as a full time sports journalist. Writing is a gift that not many people have, so don’t feel overwhelmed. Start working on your skills and get your name out there – you never know what will happen until you give it a shot! Ordinarily I really don’t discover document with websites, however would want to point out that this particular write-up very urged us to have a look at plus do it! A person’s way with words is surprised everyone. Thank you, really wonderful article. "Es war ein sehr langer Flug, und sie sind sehr m眉de, aber sie sind in guter Stimmung. Sie hatten viele interessante Geschichten, die auf dem Weg nach Hause zu erz盲hlen, und wir haben sie 眉ber den Unfall nicht dr眉cken", sagte er. Hello there. I discovered your website the application of bing. That is a rather well composed report. I will make sure to book mark the idea and also revisit learn more of your respective beneficial information. Thanks for the post. I will unquestionably come back. These are all really good tips — however at the end of the day, to be able to become a really good writer, I feel like you do have to have the passion for it. Thanks for this guide!